The first challange of So You Think You're Crafty season 17 is up this week. 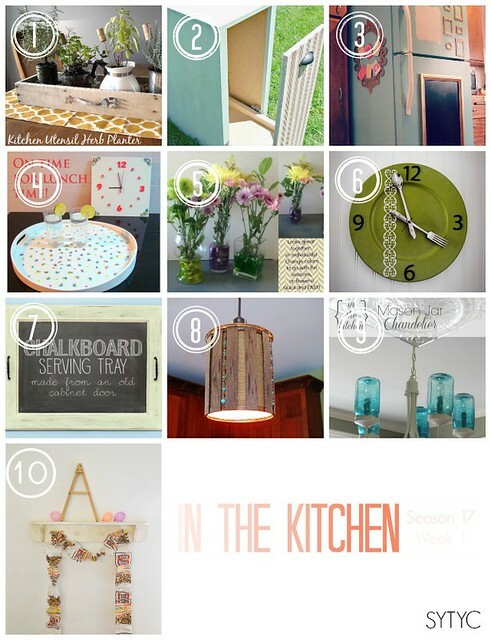 The theme is "In the Kitchen" and there are some great projects! So head over and vote for your top 5 (hopefully one is mine)!